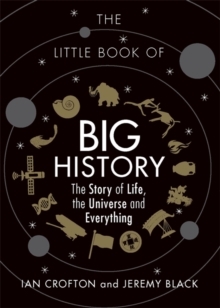 Big History is the attempt to understand and condense the entire story of the cosmos, from the Big Bang to the current day. Combining methods from history, astronomy, physics and biology to draw together the big story arcs of how the universe was created, why planets formed and how life developed, this creates a unique perspective from which to understand the place of mankind in the universe. 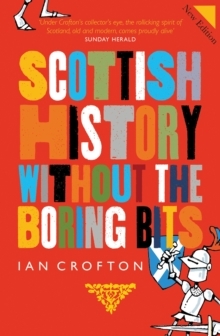 Excited by the alternative 'framework for all knowledge' that is offered by this approach, Bill Gates is funding the Big History Project, which aims to bring the subject to a wider audience around the world. 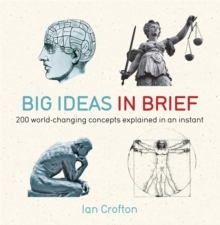 The Little Book of Big History breaks down the main themes of Big History into highly informative and accessible parts for all readers to enjoy. 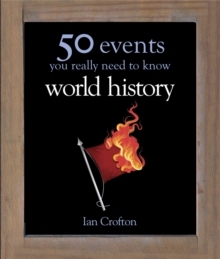 By giving a truly complete timeline of world events, this book shines a whole different light on history as we learned it and makes us think of our history - and our future - in a very different way.